Many women live strong, healthy and happy with diabetes. 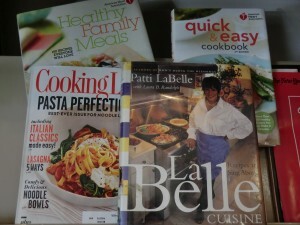 However, these women struggle day to day like many individuals living diabetes. 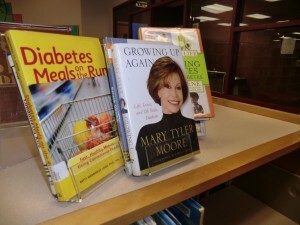 Here we recognize their stories of struggle, triumph, and strategies to manage their diabetes. 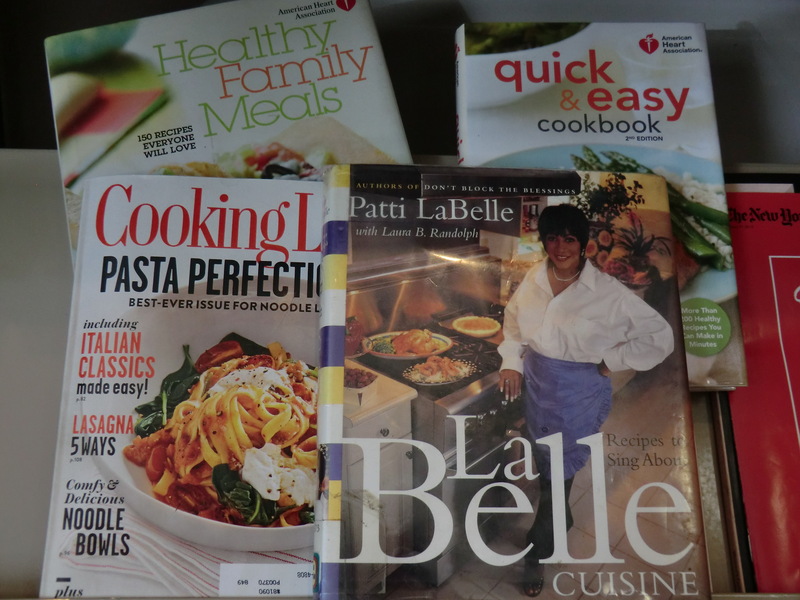 Learn how to cook healthful foods with LaBelle, check out her cookbooks like Patti Labelle’s Lite Cuisine, at your local library. In a 2009 USA Today interview, Mary Tyler Moore talks about her diabetes. “You’ve got to always plan,” she says. “It is a fact of life that if someone invites you out to dinner you have to think, ‘What are they going to be doing when they serve you dinner? How quickly are they going to get it on the table from the time I arrive? When should I take my shot? What should I eat of what’s available?’ “(2) Moore describes the challenges of a changing schedule and varying meal times that led her to keep a syringe of insulin ready at all times. Want more stories on how Moore lives with diabetes? Grab Growing Up Again: Life, Loves, and Oh Yeah, Diabetes to learn more. “[Diabetes] is really a fundamental part of me. It’s part of my body; it’s part of everything I do all day long,” says Supreme Court Justice Sonia Sotomayor in January during an interview with NPR. (3) She goes on to say that for years she hid her disease from everyone. As a justice, Sotomayor openly talks about her diabetes, recognizing the importance of letting people know her diagnosis, so that when something goes wrong, they know what to do. 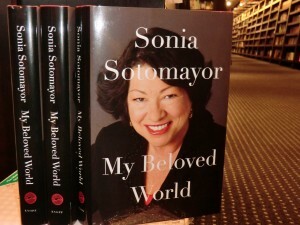 Get her book, My Beloved World, to learn more about her life and diabetes management. Learn more about Patti LaBelle, Mary Tyler Moore and Sonia Sotomayor’s stories by checking their books out at your local library!